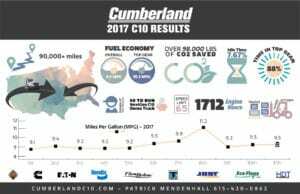 We built the C10 as the prototype fuel-efficient truck. It was designed with one goal in mind; develop, build and sell a truck capable of achieving 10 miles per gallon fuel economy. Make no mistake, this is no “super” truck of the future. This is a real-world truck designed to run 65 MPH, haul freight, and consistently deliver the best fuel economy available. Imagine what you could do if your fleet could get closer to 10 mpg. 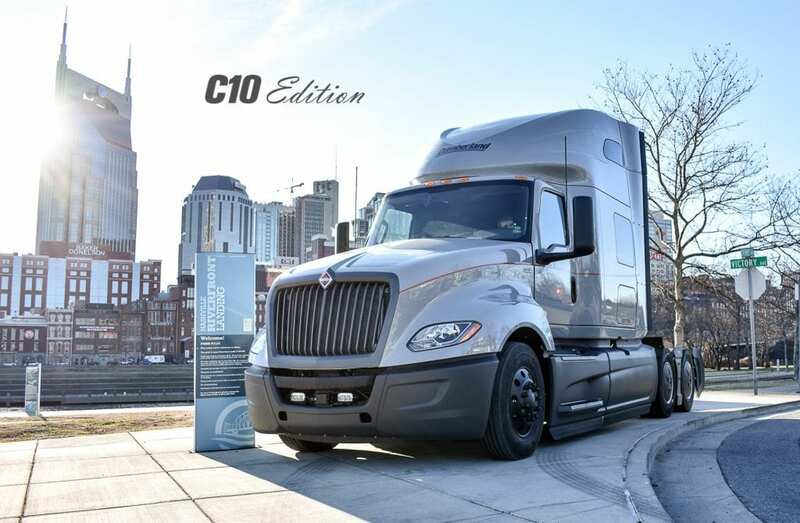 The NextGen C10 is the second iteration of the C10 brand. The demo truck is scheduled for runs with customers to proof out the fuel efficiency through 2017 and into 2018. This truck has been featured in Transport Topics and Heavy Duty Trucking.